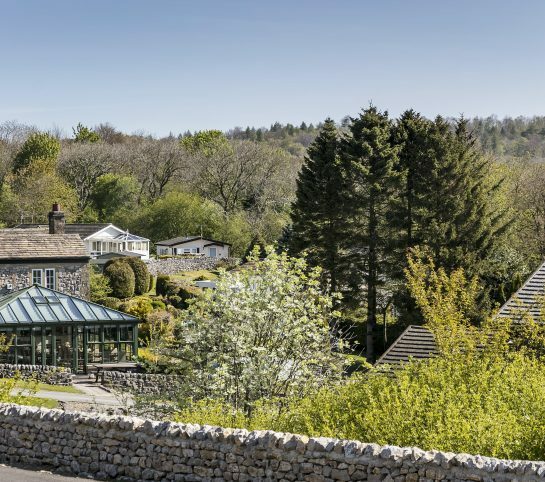 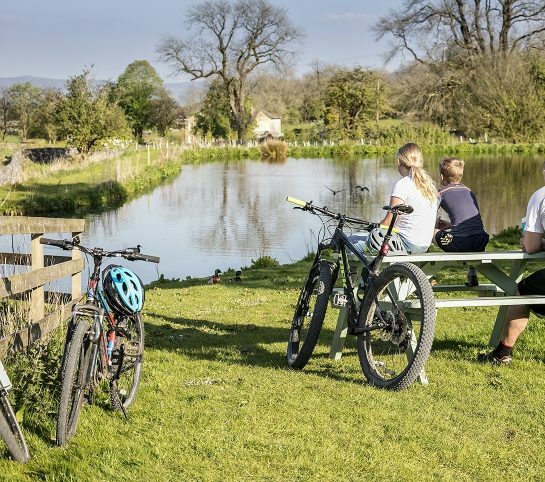 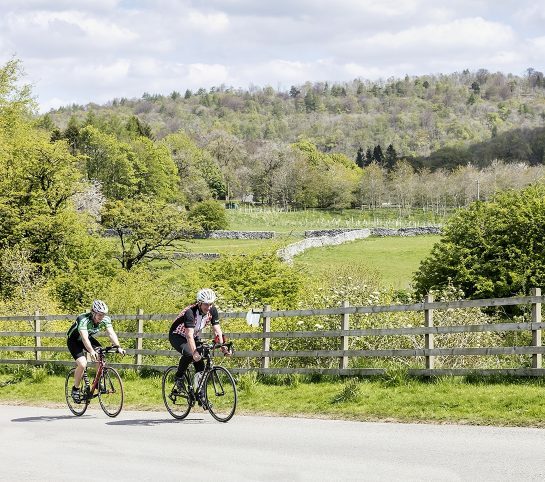 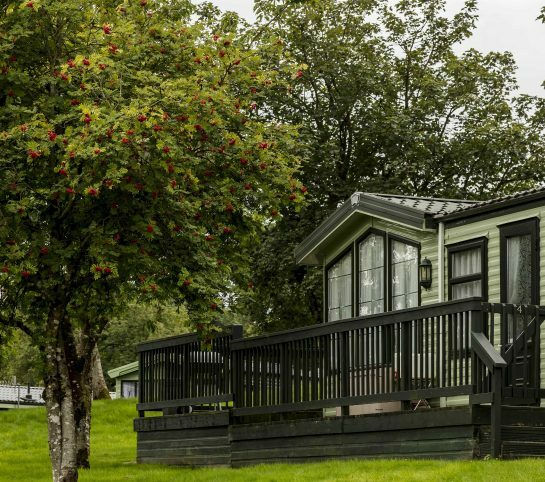 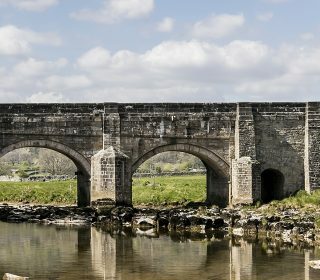 A stunning holiday and residential park situated in the heart of the Yorkshire Dales, surrounded by stunning landscapes so spectacular that the locals call it 'God’s Own Country'. 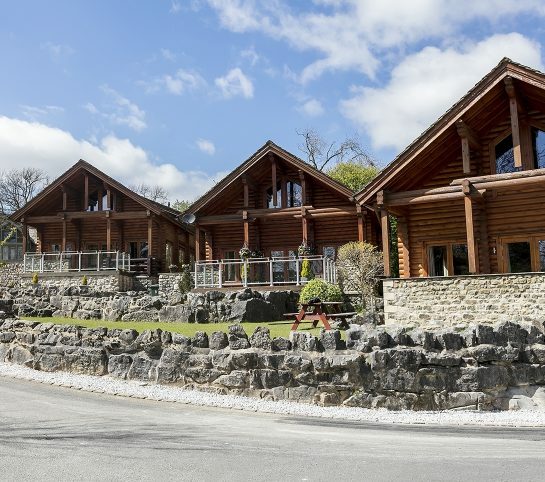 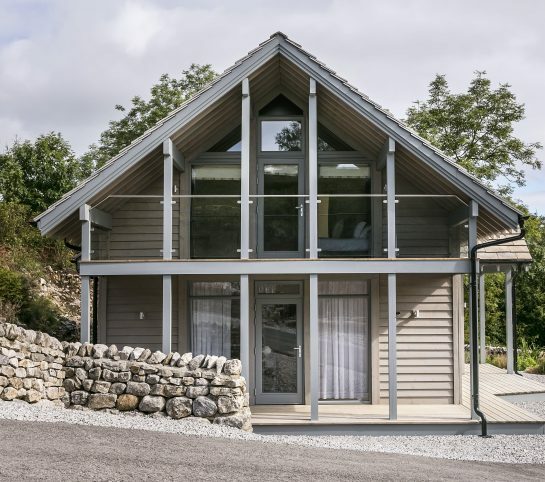 Whether you are looking for a permanent place to live, or a weekend getaway, a luxury lodge or an affordable holiday home, Long Ashes has everything you need and so much more. 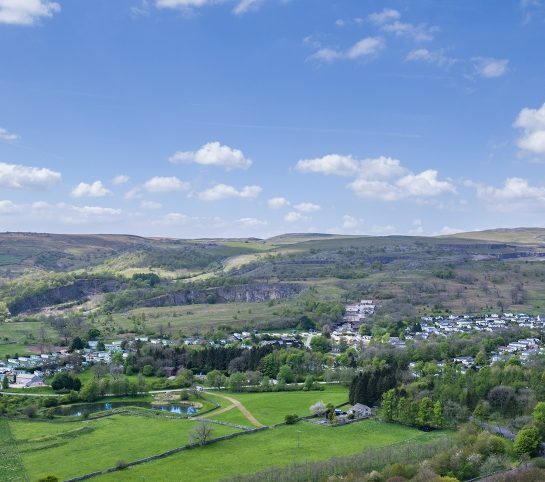 Our park is located in the picturesque Wharfdale Valley, surrounded by rugged scenery and outstanding walks, quaint villages and endless views. 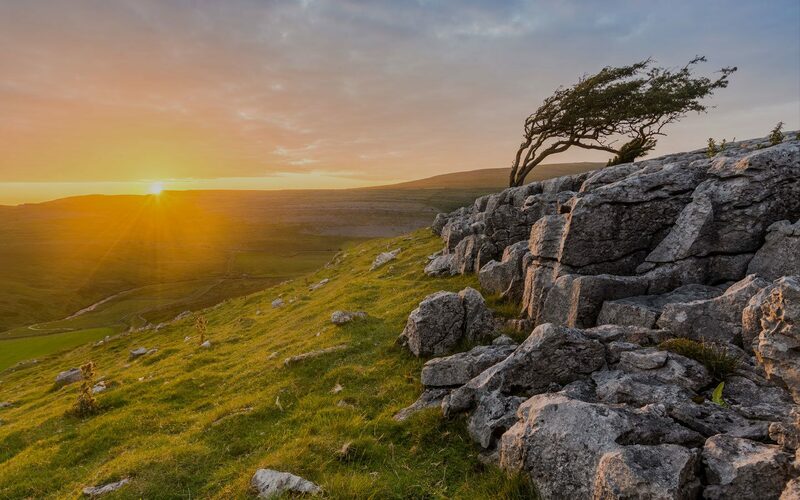 This is the landscape that inspired the Brontë Sisters to write their acclaimed books. 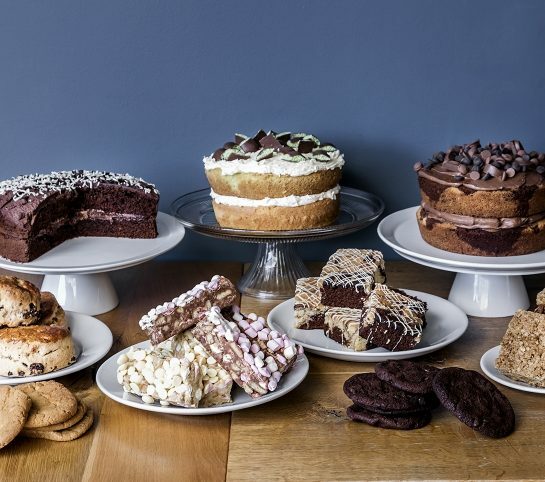 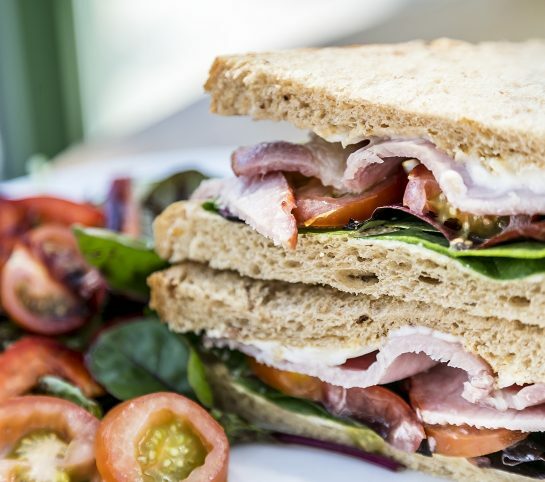 It could be yours to enjoy whenever you choose. 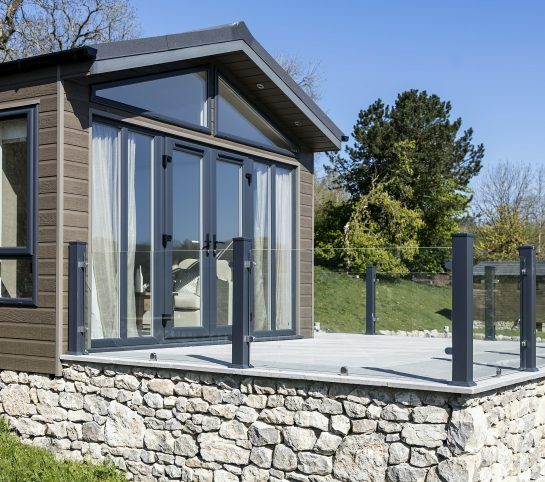 You'll be surprised at how little the Long Ashes lifestyle could cost. 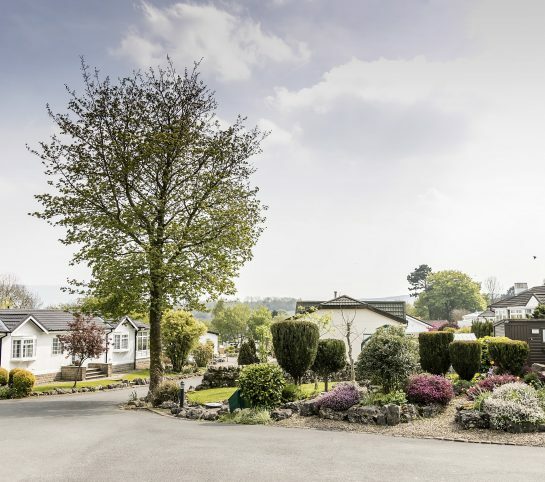 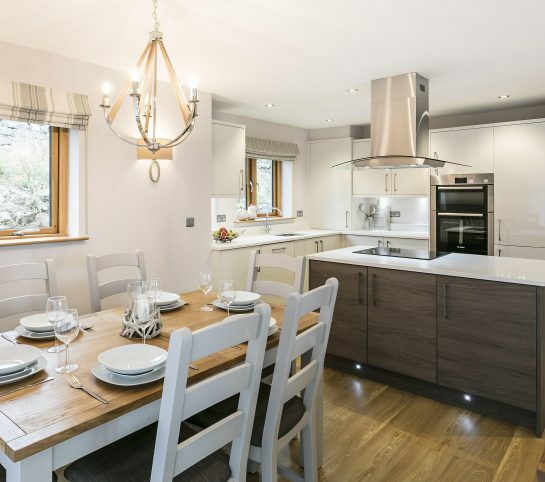 Our accommodation ranges from the finest luxury lodges, fitted out in a chic contemporary style, to affordable, pre-owned holiday caravans offering a stylish yet comfortable home from home. 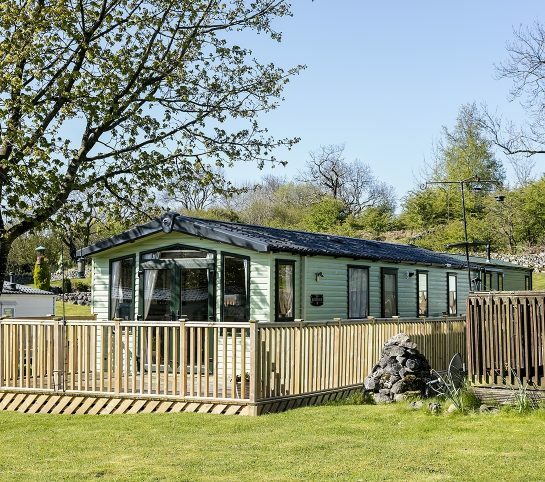 We also have a range of residential park homes for permanent living. 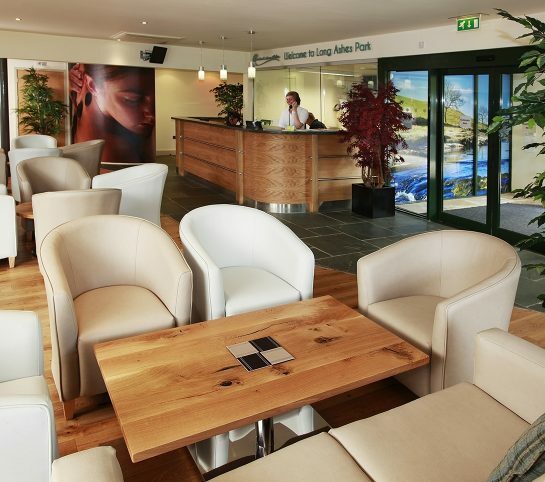 We aim to make you feel right at home from the moment you arrive. 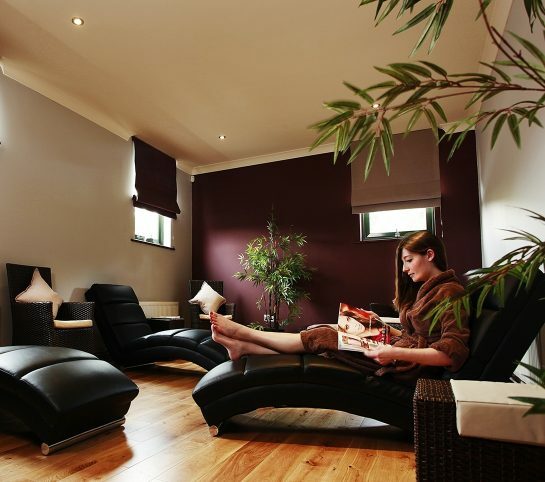 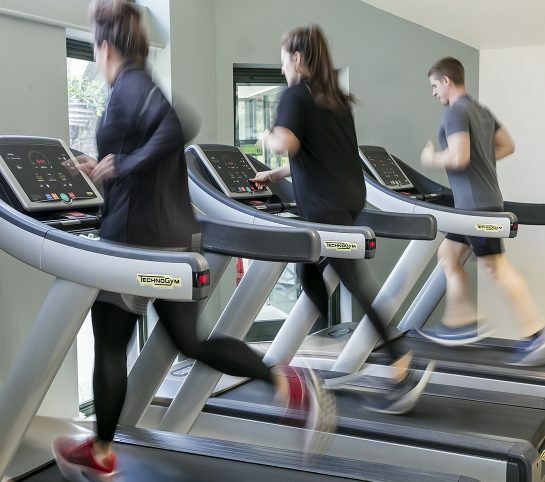 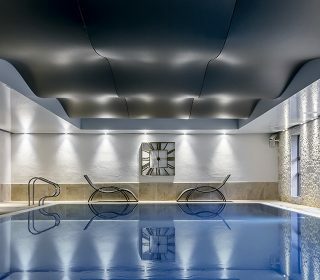 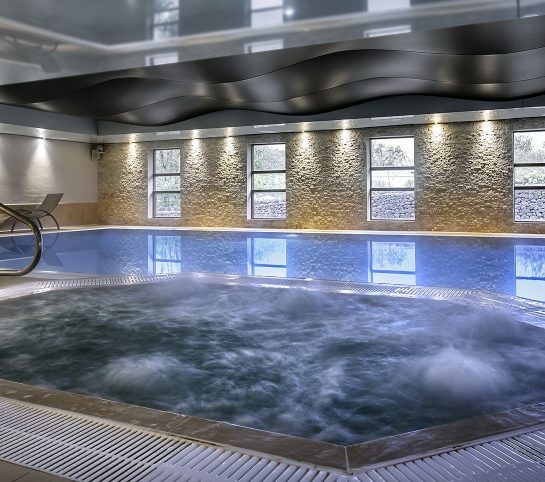 We want to help you to make the most of every minute of your stay, whether that’s brewing you the perfect cup of coffee while you read the morning paper, or tailoring a fitness programme to support your health and wellbeing goals.